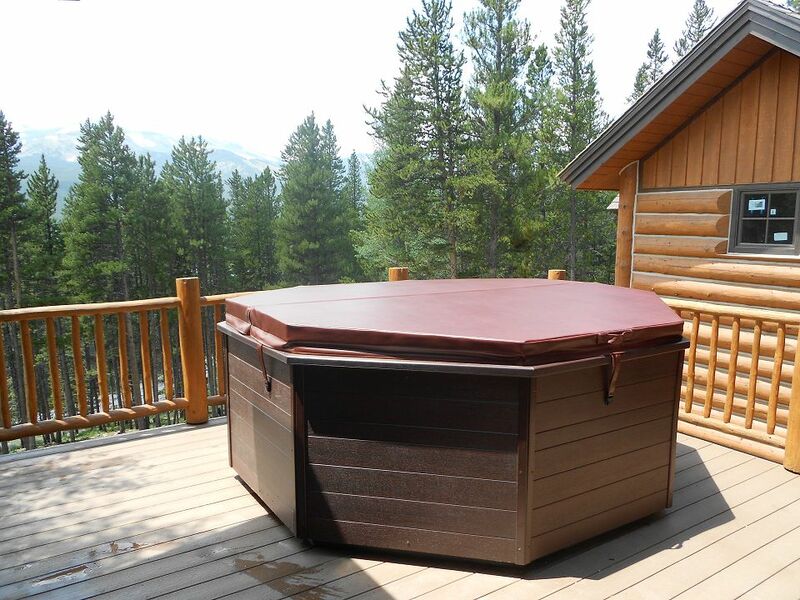 We can install your new hot tub just about anywhere. 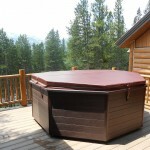 We can help you create a hot tub environment that closely matches the surroundings. 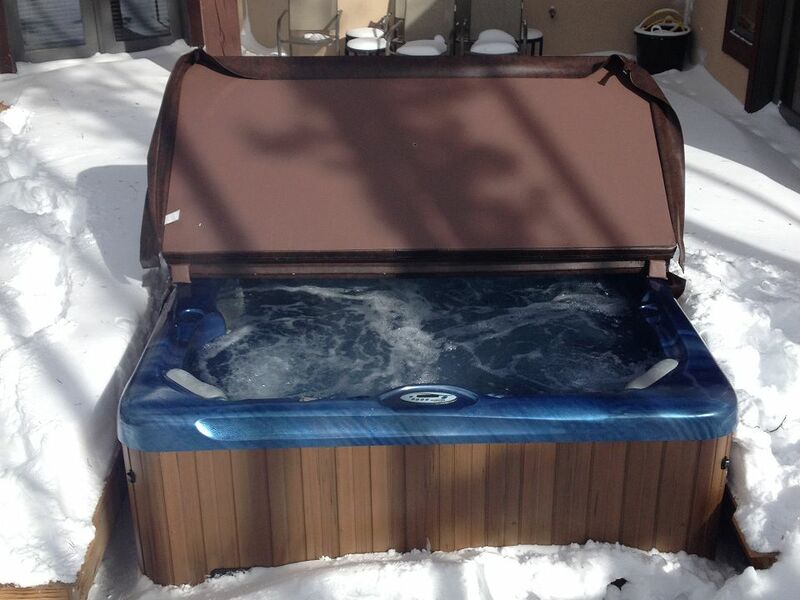 Do you prefer an in-ground spa? 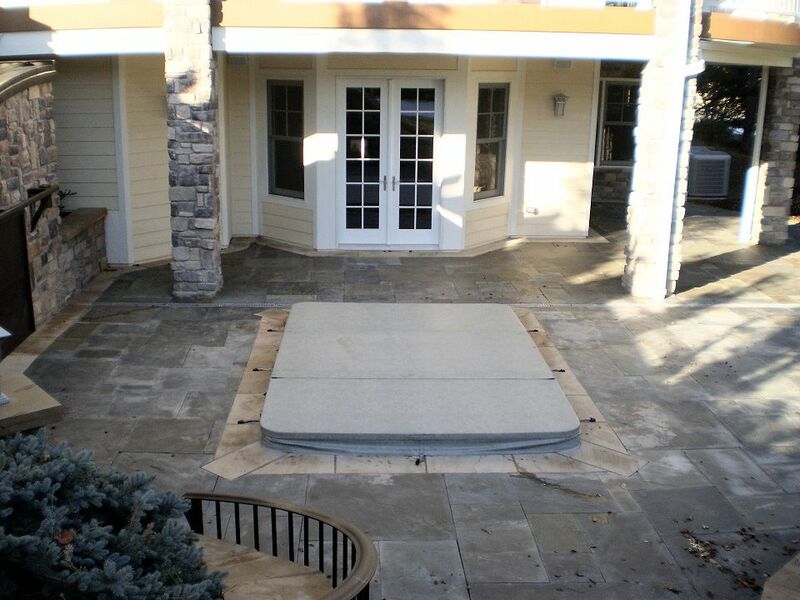 We will customize a spa that will fit perfectly and look beautiful. 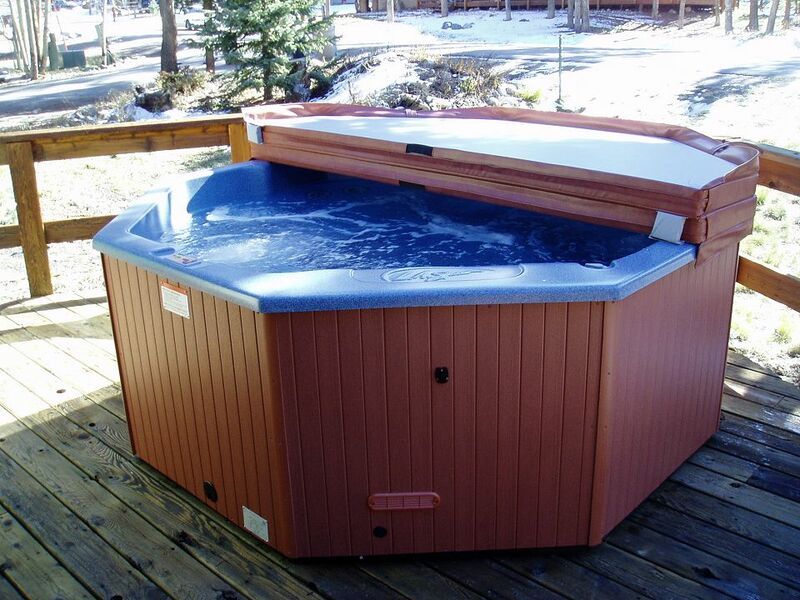 "Hot Tub Service in Breckenridge & Summit County"
We have the knowledge and expertise that makes us the go-to company for any of your hot tub services. 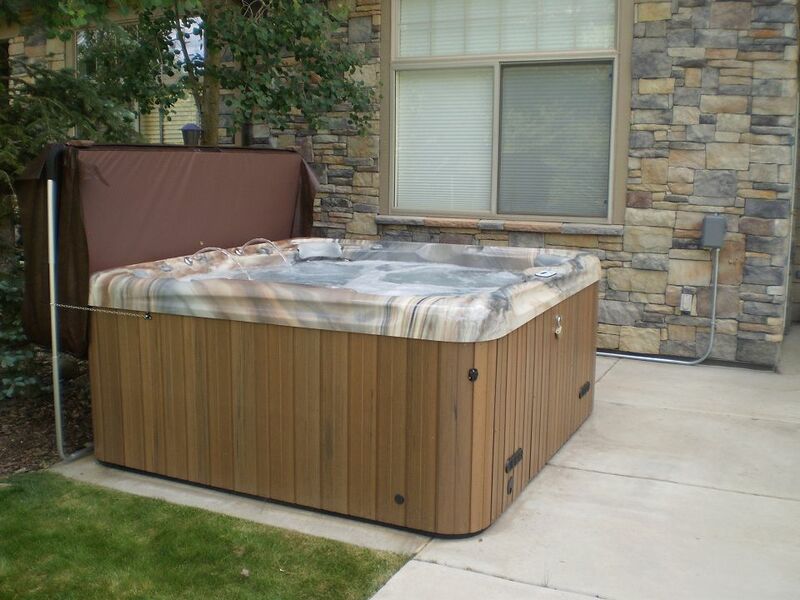 We specialize in all hot tub services, including hot tub repair, hot tub sales, and custom hot tub installation. Highland Pools & Spas provides hot tub services in Breckenridge Colorado. 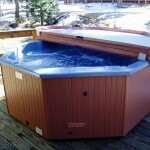 Our services include hot tub repair, hot tub sales and custom hot tub installation. 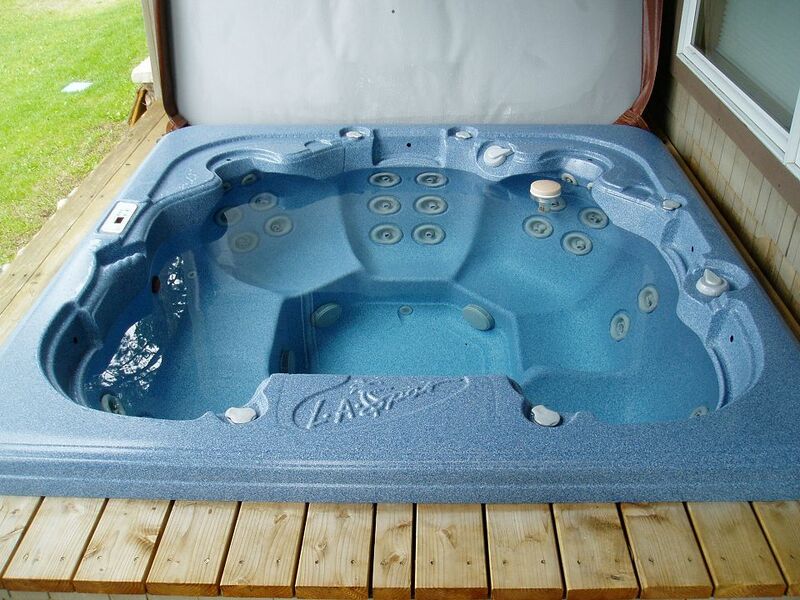 We have nearly 20 years of experience in the hot tub service business. 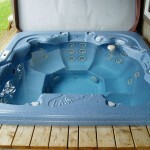 We are professional and our hot tub work is the best in quality and expertise. Check out all those jets! 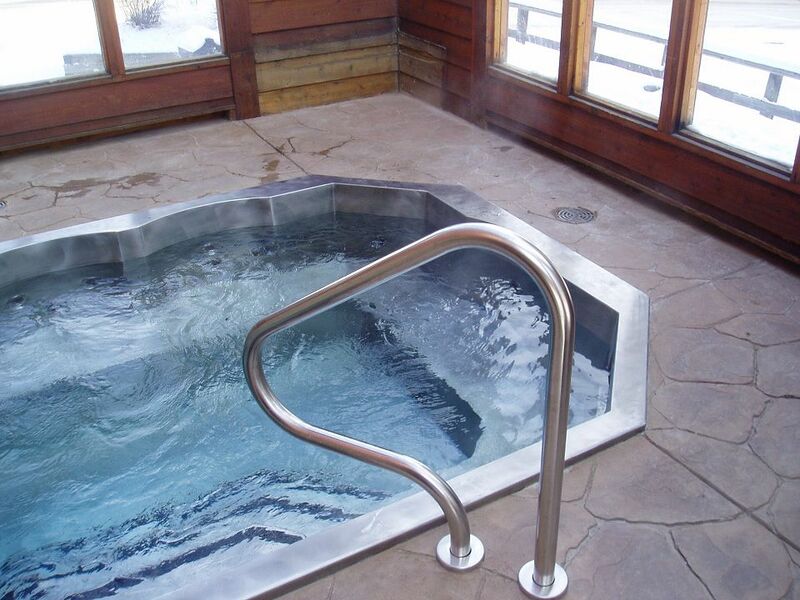 Wouldn’t that feel nice on your sore back? 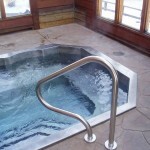 Highland Pools and Spas is, hands down, the BEST in Summit County. 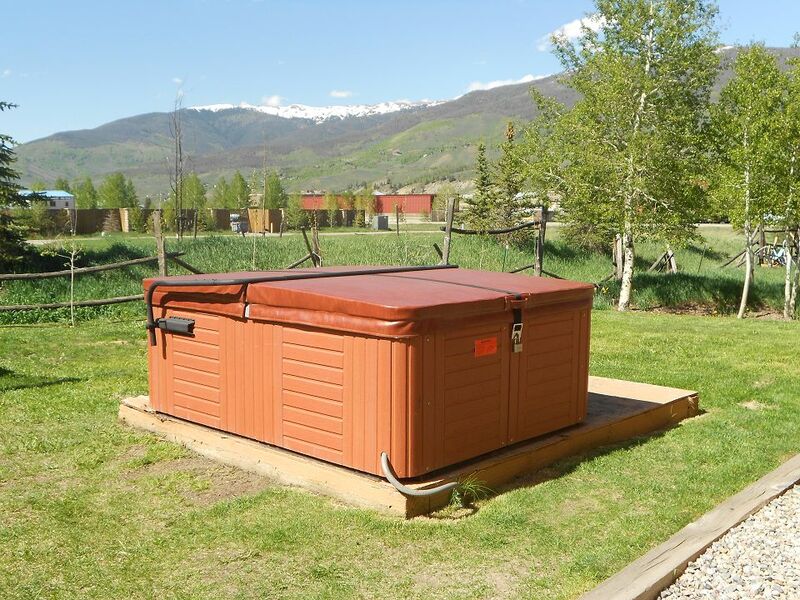 Cecelia and Alex have been taking care of the hot tub at my rental property for probably a decade now. 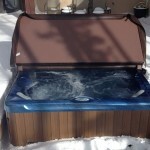 They keep me informed as to what’s been done and what needs to be done. 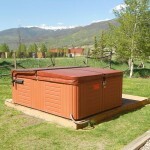 Reliable, trustworthy and super pleasant to work with. 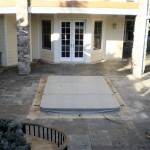 I feel so comfortable knowing they’ll handle any issues with professionalism and expertise. Try them!! !